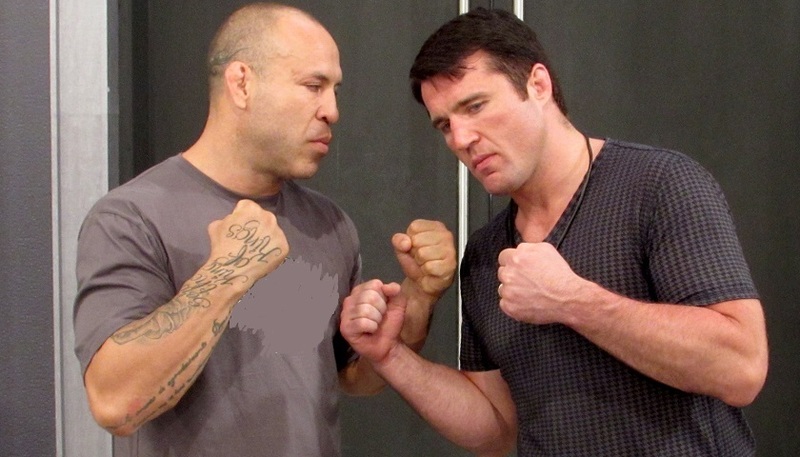 Bellator NYC headliners Chael Sonnen and Wanderlei Silva will face off at a press conference in Hollywood on Thursday ahead of their June 24 fight at Madison Square Garden. The press conference will begin at 4 p.m EST/ 1 p.m. PST at the Destination Ballroom inside the Viacom Headquarters. Bellator MMA President Scott Coker, and fighters Lorenz Larkin and Aaron Pico will also be in attendance.